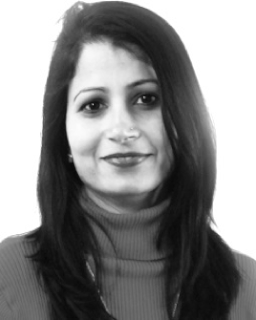 VAANI was featured on this amazing new platform Globalise Asian recently where Chairperson Smita Singh was invited to talk about VAANI and its services for the community. Have a listen and Happy long weekend! 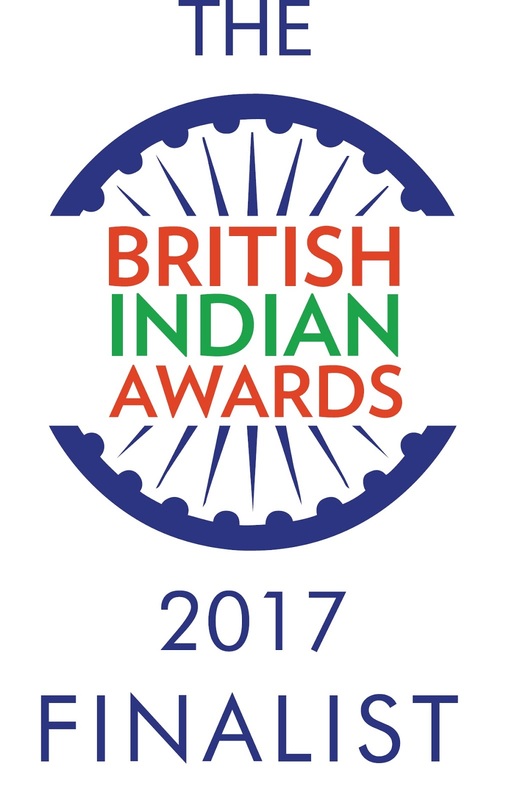 We are proud to share this amazing news...VAANI has been shortlisted for The British Indian Awards 2017 in the Arts and Culture Awareness category. During the school half term we have a day full of creativity, fun and excitement for the whole family. 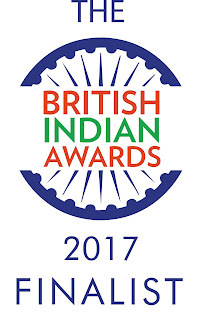 Early booking requested to avoid disappointment as we have limited space and the competitions are usually over subscribed. Theme: "Revival" and "Tudor England"
We will provide you with papers but you can bring canvas etc if so desired.